Taste the rainbow! 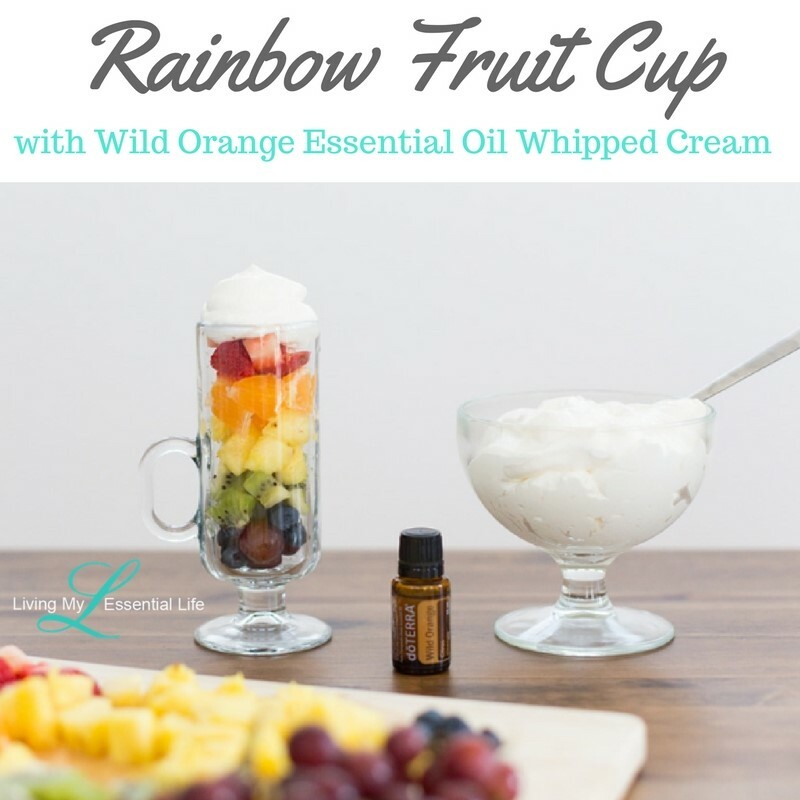 One drop of Wild Orange, fresh whipped cream, and your favorite fruit make up this healthy and festive St. Patrick’s day treat. The only thing hard about this recipe will be keeping the leprechauns away from it. Wash and dry fruit. Cut into small bite-size pieces. Beat whipping cream until stiff peaks form. Add 1-2 drops Wild Orange essential oil and stir. In glass cup, layer cut fruit by colors of the rainbow. Top with Wild Orange whipped cream and enjoy.